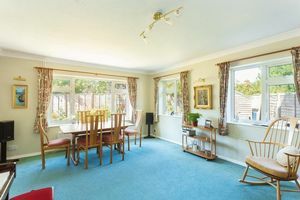 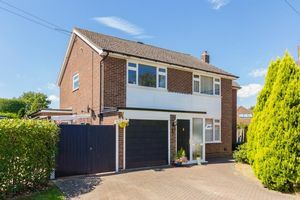 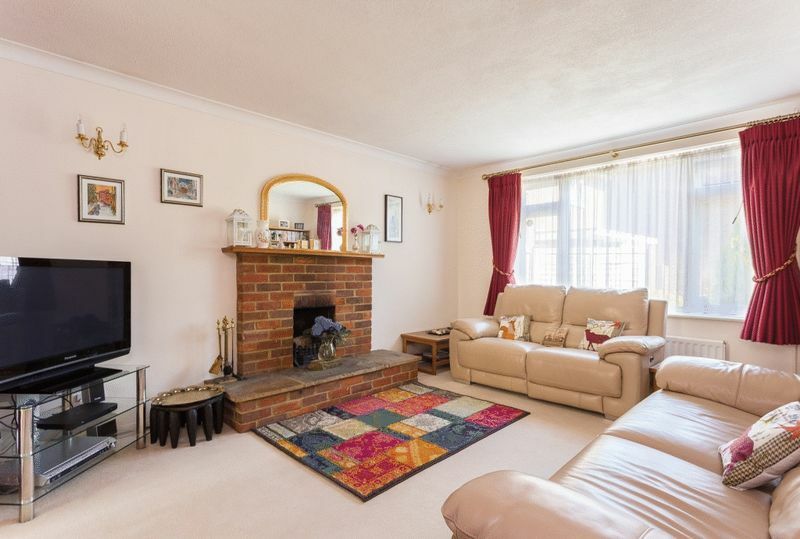 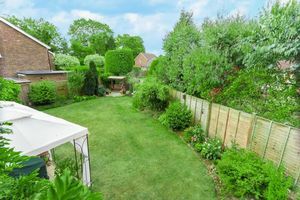 A well proportioned family home offering excellent accommodation, situated in a quiet village cul de sac with houses on one side and a lovely green on the other. 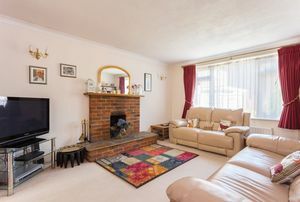 This delightful home offers the following: Entrance porch leading to a welcoming hall, living room with open fireplace, large triple aspect family room, which can be used as a formal dining room, quality kitchen/breakfast room with Neff five ring gas hob and eye level oven/grill, water softener and a breakfast bar, large utility room with access from both front and rear and cloakroom. 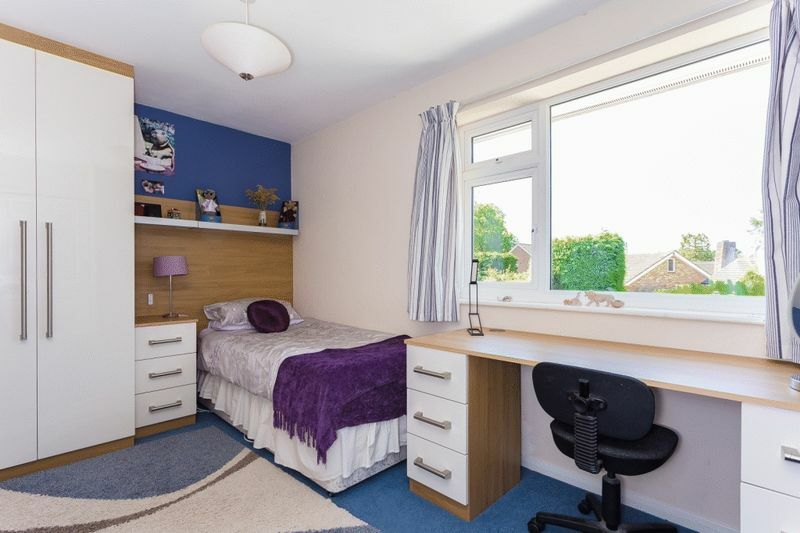 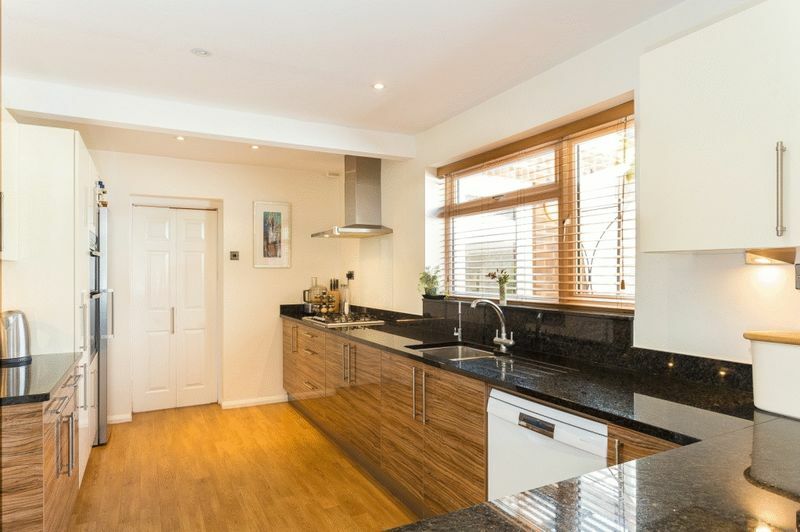 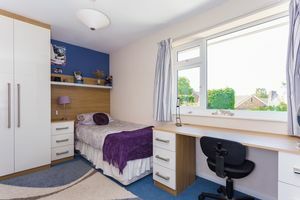 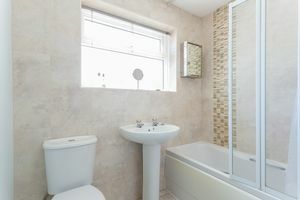 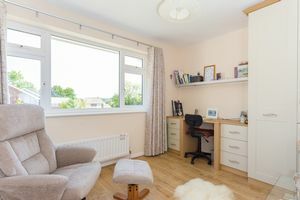 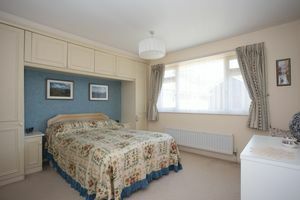 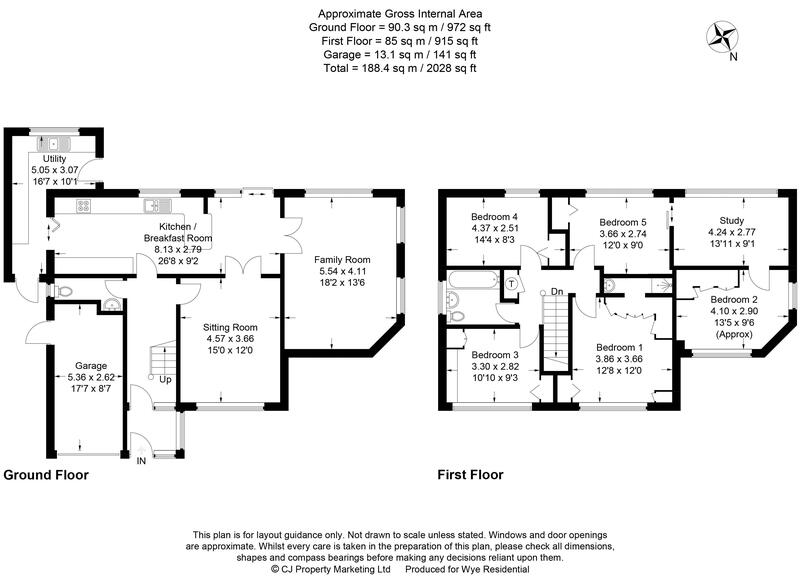 Upstairs there are five good bedrooms with plenty of built in cupboards including master with ensuite shower room, study and a refitted quality family bathroom. 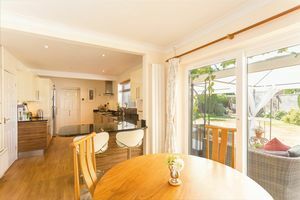 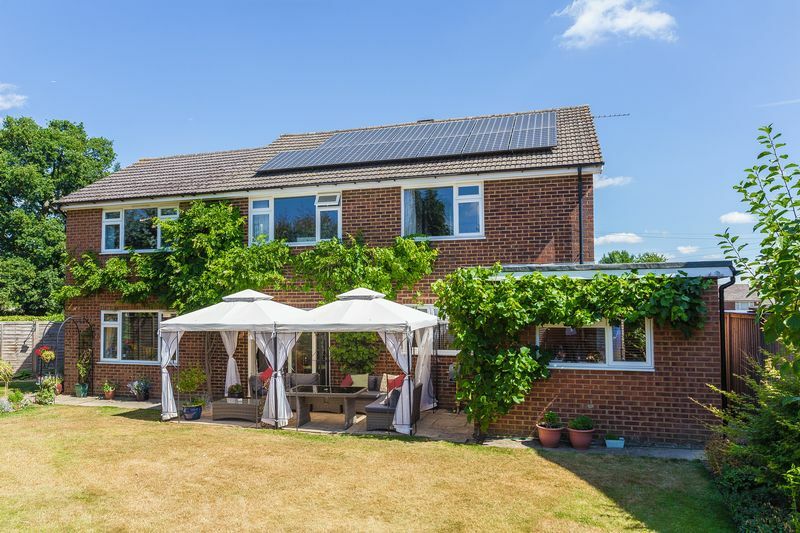 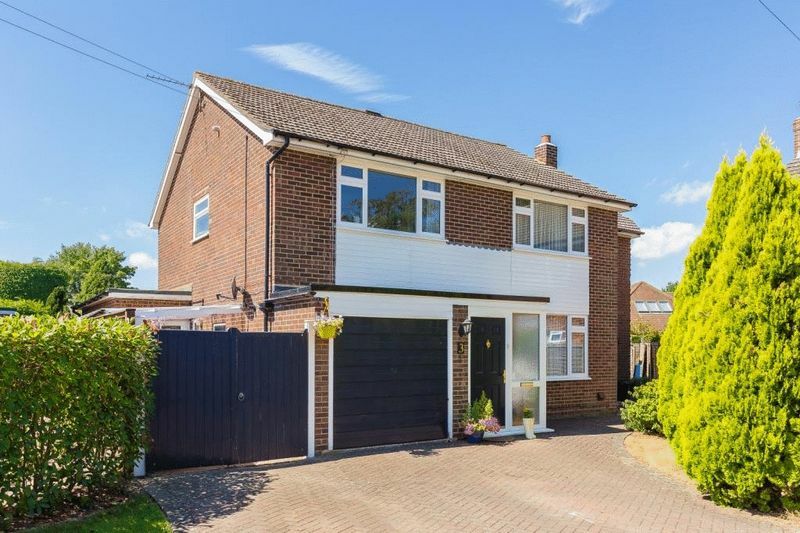 Outside there is a block paved driveway providing ample off street parking, integral garage, car port and the most wonderful, well tended, private back garden, which wraps round to the side and has two lovely patio areas - perfect for alfresco living! 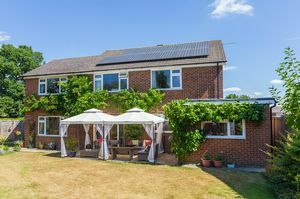 There is also the benefit of solar panels reducing electricity bills and in addition yielding approx £900 pa.